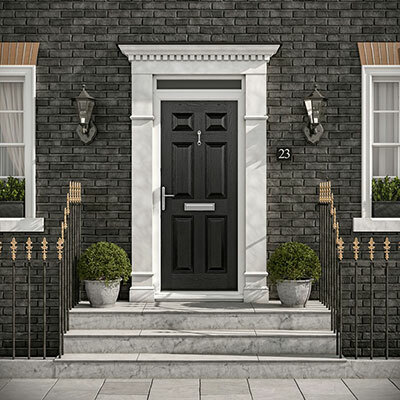 Mark Atkinson, Sales Director at Hurst, said: “2018 has proven to be an outstanding year for Hurst – our performance across composite doors and door panels has been exceptional and we’re really proud to top these achievements with a fantastic double celebration. 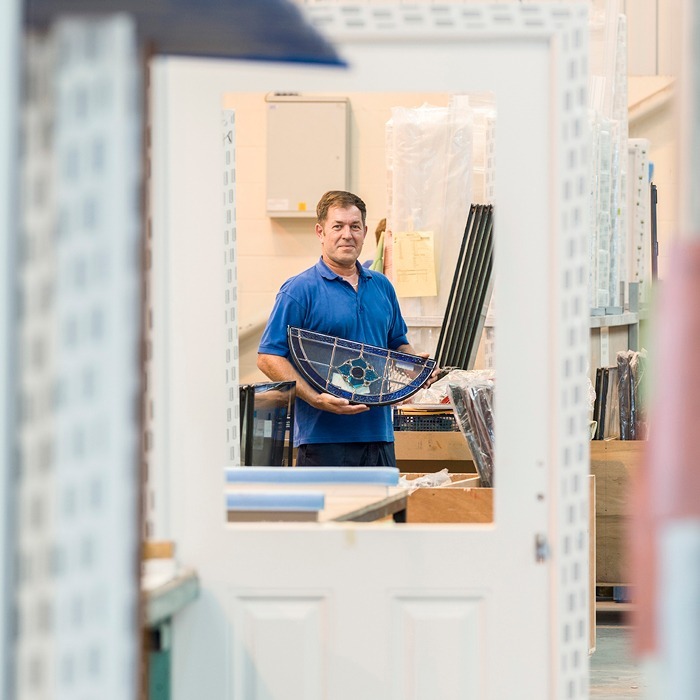 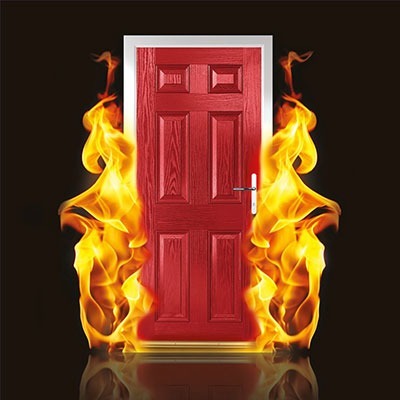 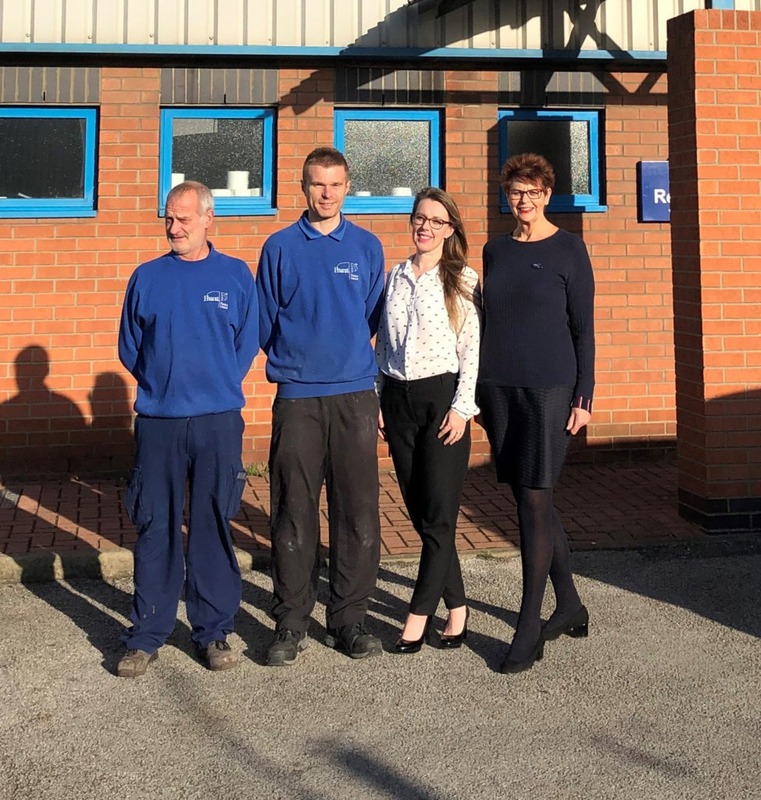 Hurst employs 140 staff and currently manufactures 400 composite doors and 3,000 door panels a week from its two dedicated factories in Kingston-Upon-Hull. 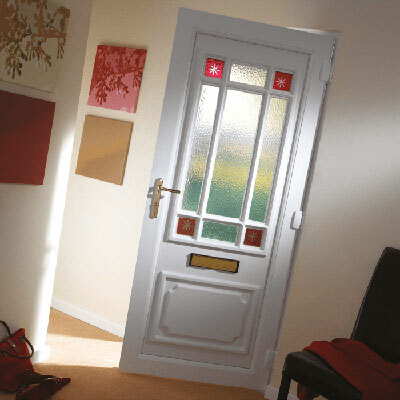 Hurst is a member of the Hurst Group, which was established in 1969. 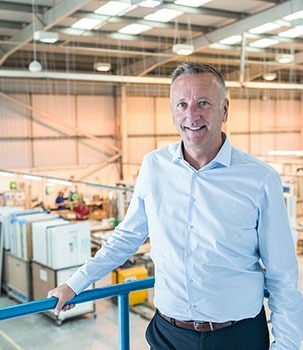 The Group has 350 employees and a turnover in excess of £35 million a year. 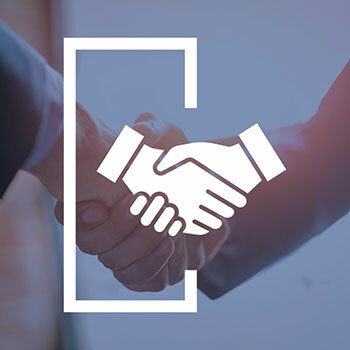 With expertise in joinery, building services, ceilings and flooring, it is a leading player in the interior-fit-out contracting and glazing industries.